Orange County, California (April 27, 2018) – A bicyclist was fatally hit by a car in Orange on Thursday evening, according to a local news source. 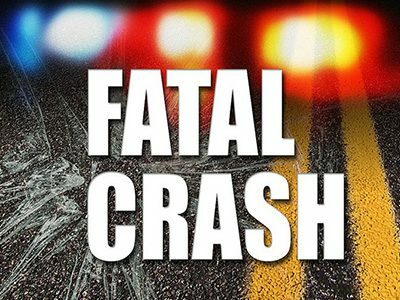 The deadly collision was reported at about 5:30 p.m. April 26, at Orange Olive Road and Santa Ana Canyon Road. Orange Police said the bicyclist was riding his bike westbound on Santa Ana Canyon Road when he was hit by a car that was traveling northbound on Orange Olive Road. The bicyclist was killed in the collision. The name of the deceased was not disclosed. The motorist is reported to have stayed at the scene and cooperated with the investigators. An investigation to establish the cause of the fatal crash is ongoing.